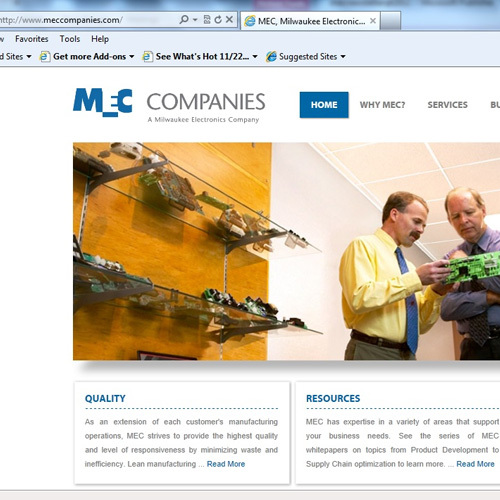 MEC has launched newly updated website, www.MECCompanies.com is designed to make it easier for both customers and prospects to easily access information about the PCB assembly and electronics manufacturing services they need. “Customers want to work with EMS outsourcing contractors who can provide multi-regional support, and the high level of technical expertise required to operate a global supply chain strategy. 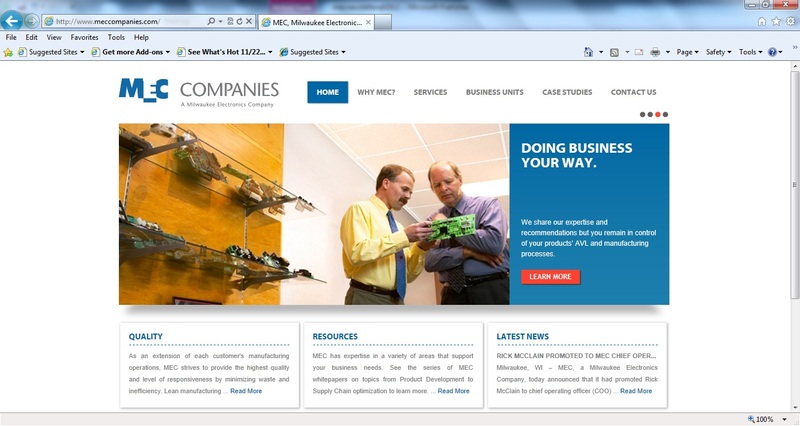 MEC has evolved to that model, so we redesigned our website to accurately portray the quality and variety of solutions we now provide.” said Jered Stoehr, Director Asia Business Development – who led the website rebuild effort.